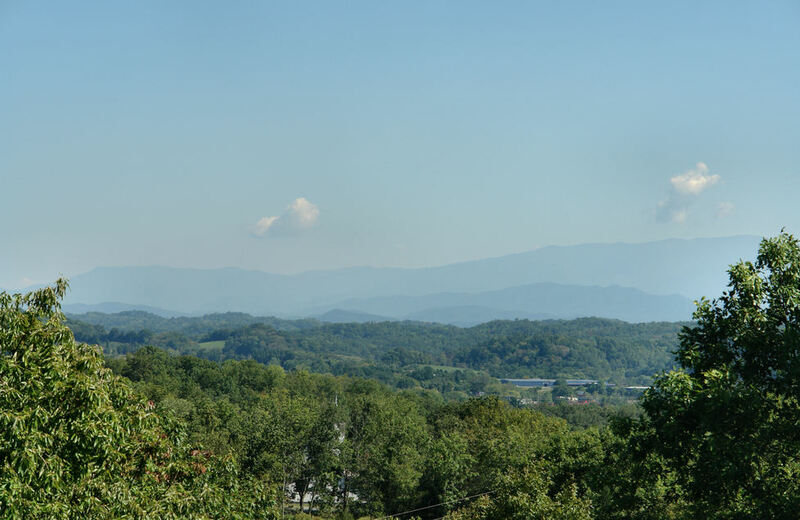 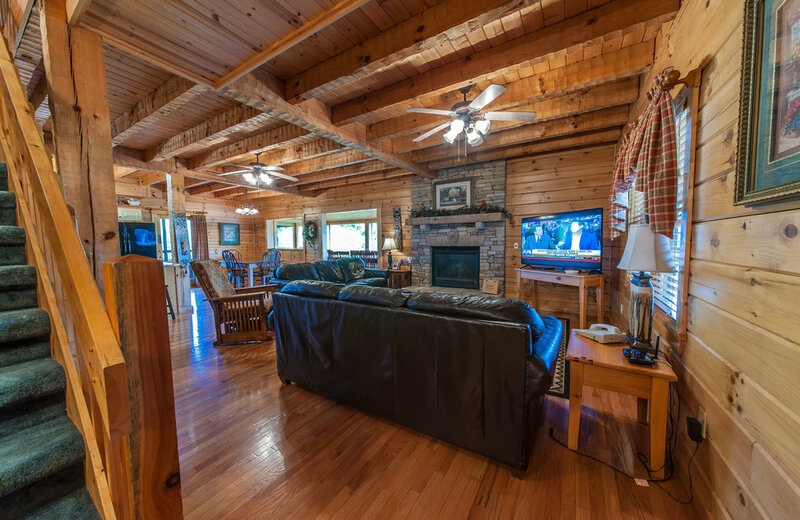 To check availability or to reserve your cabin or private lodge now, call one of our friendly reservationists at 800-652-2611 from 8am-10pm EST. 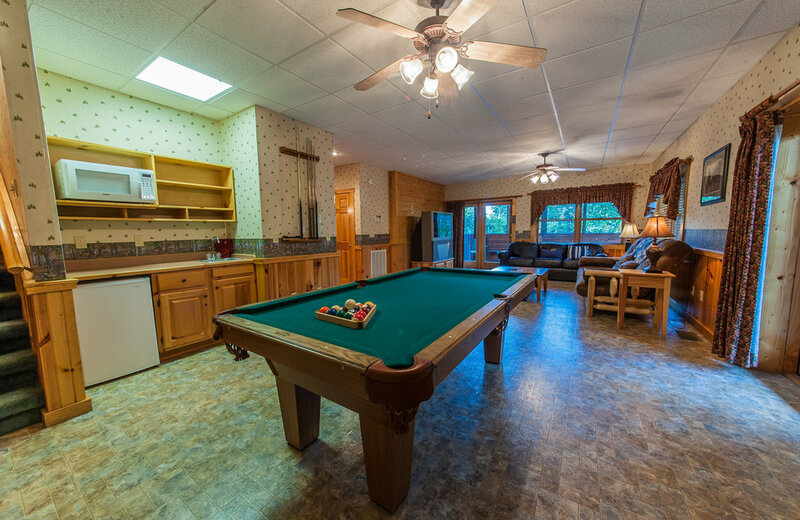 Every cabin and lodge at Oak Haven is a unique custom design. 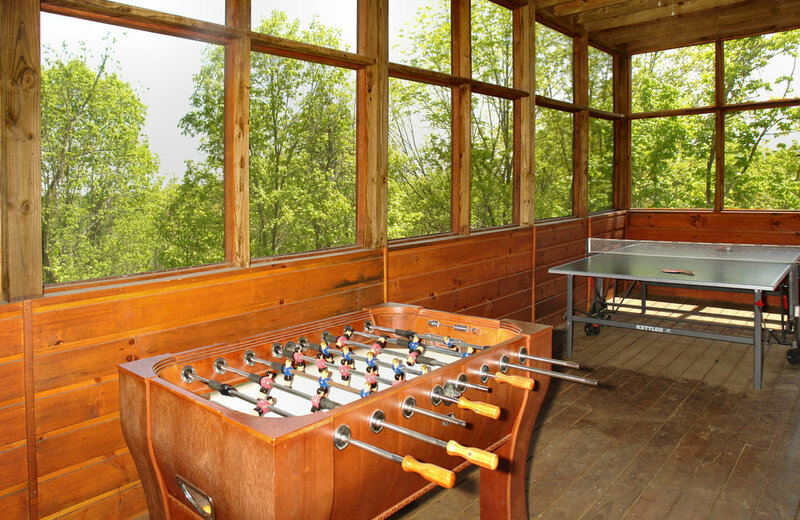 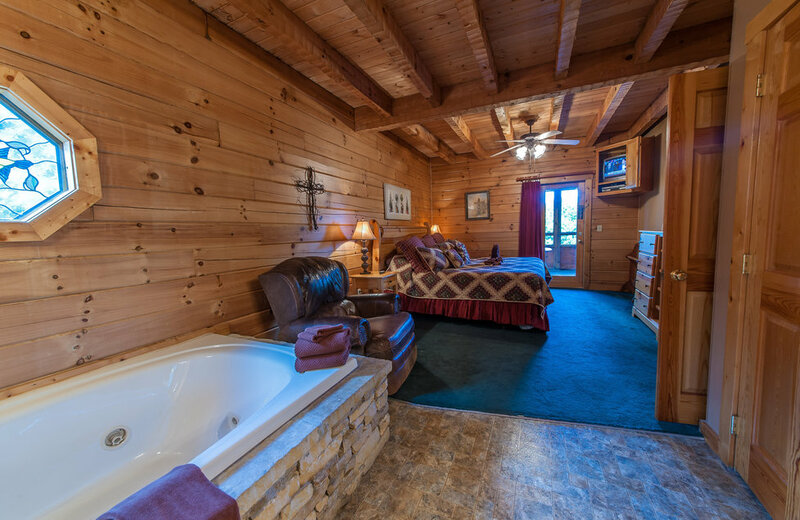 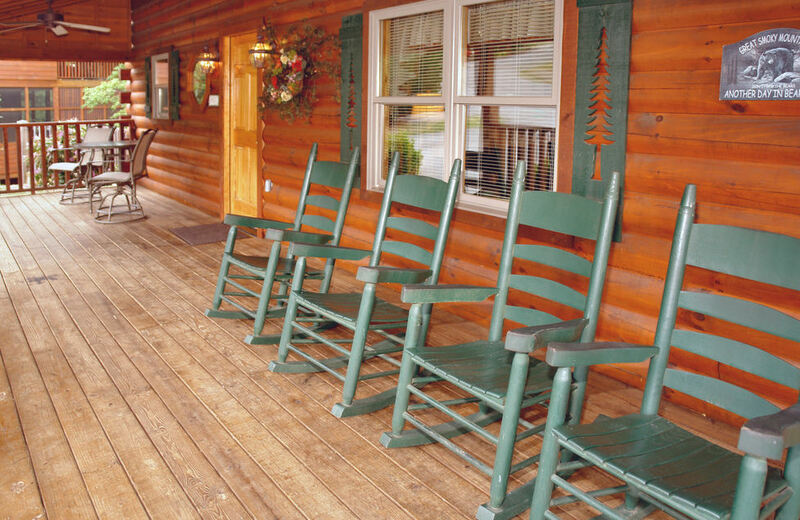 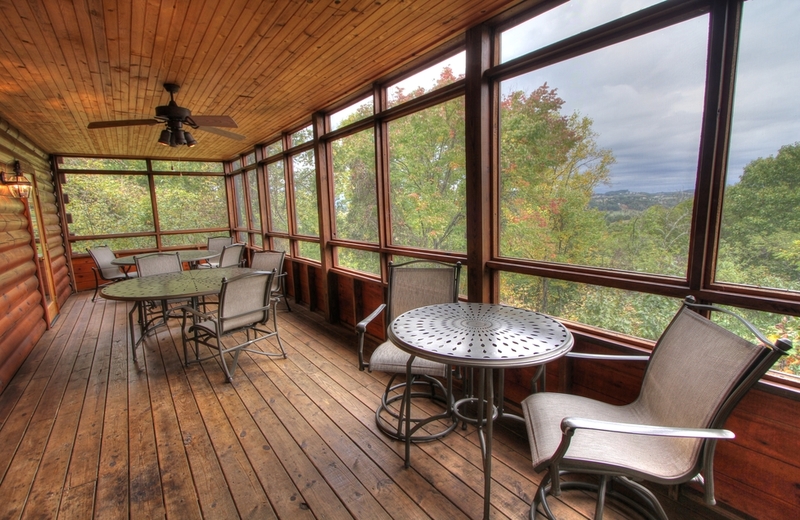 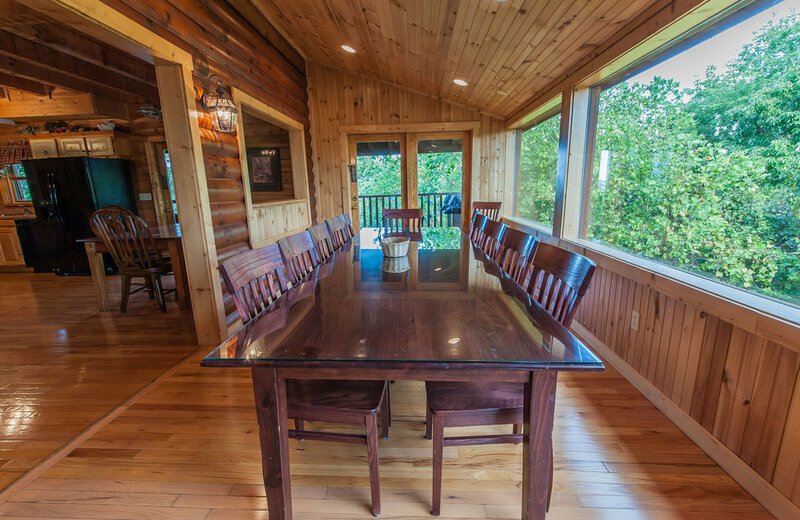 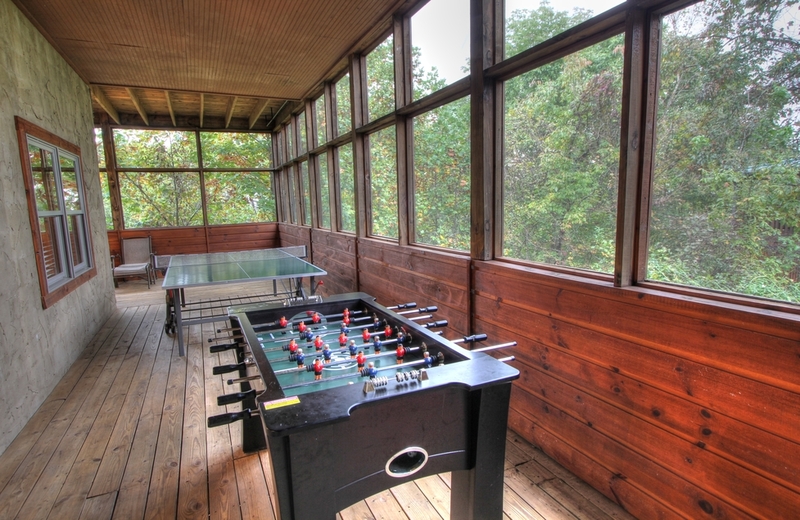 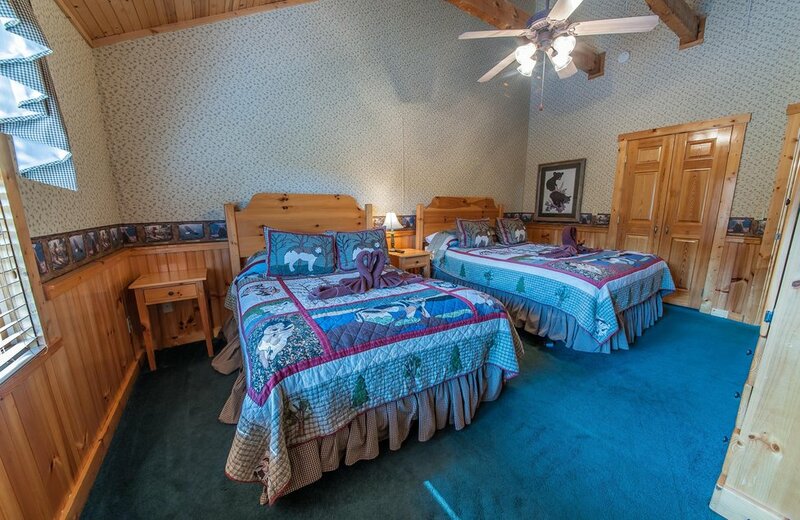 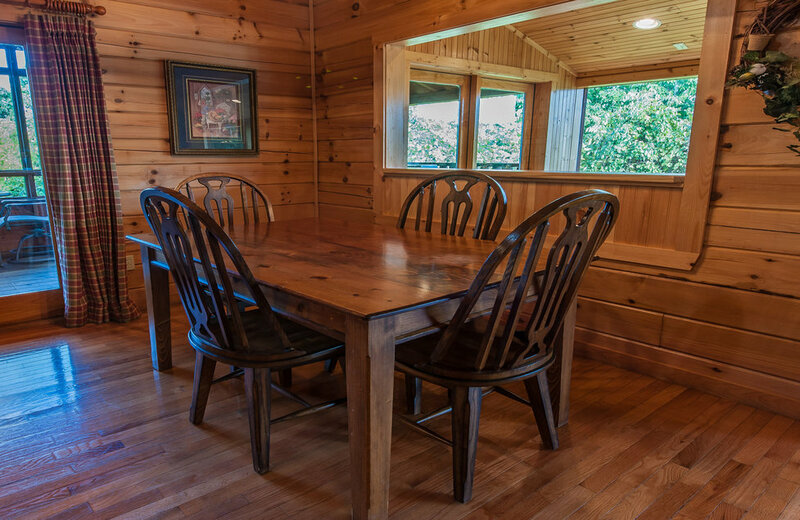 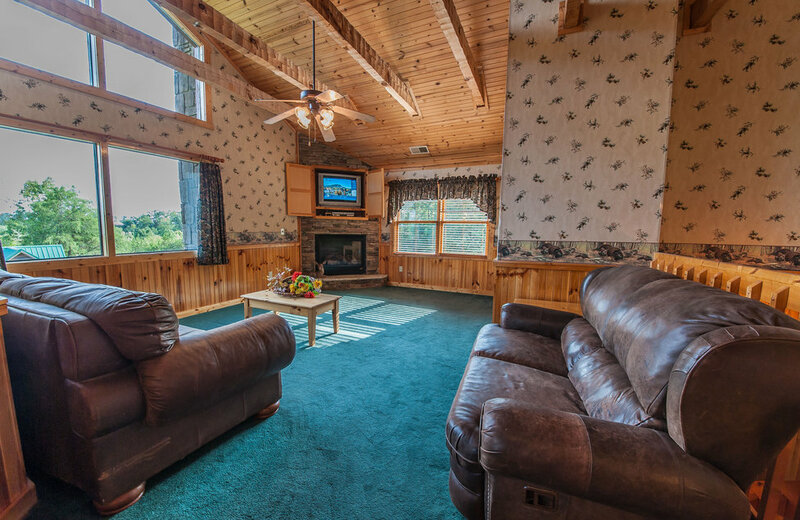 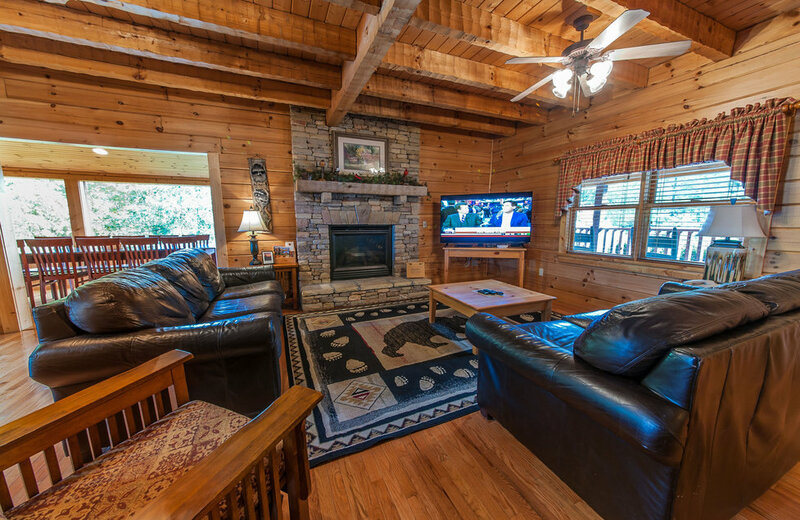 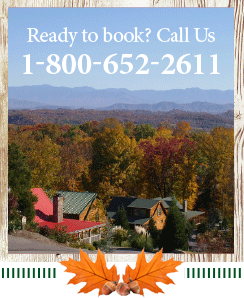 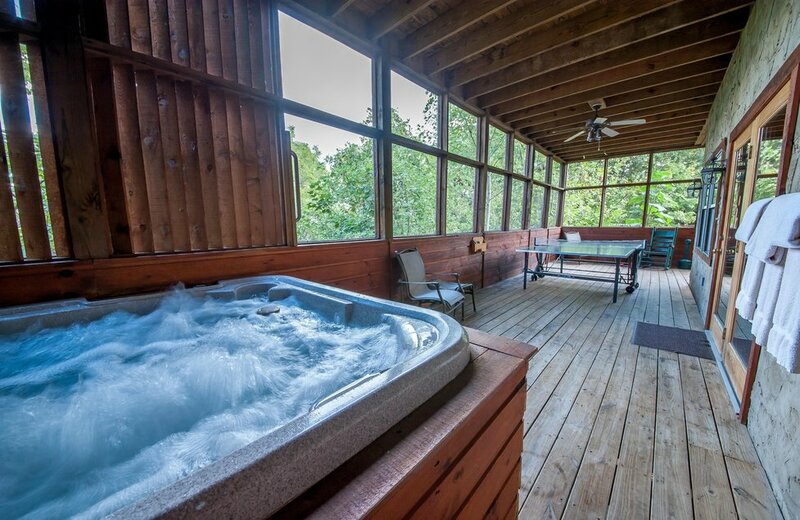 Our knowledgeable staff will help you select the perfect cabin or lodge for a perfect stay! 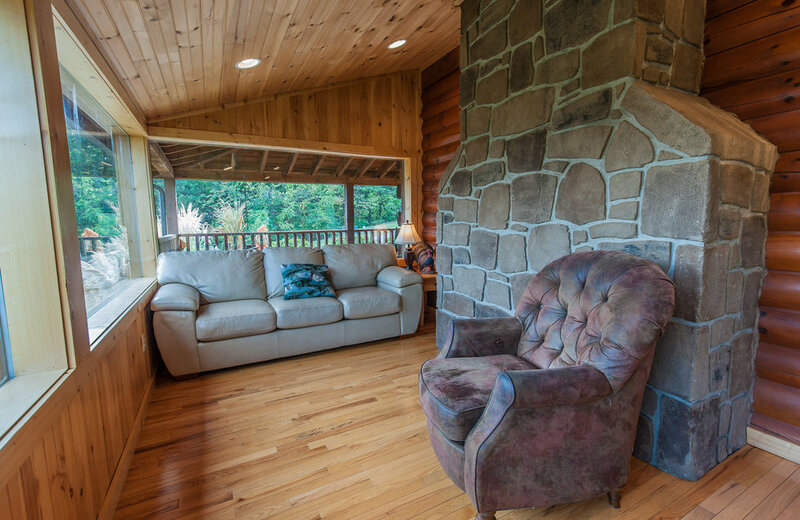 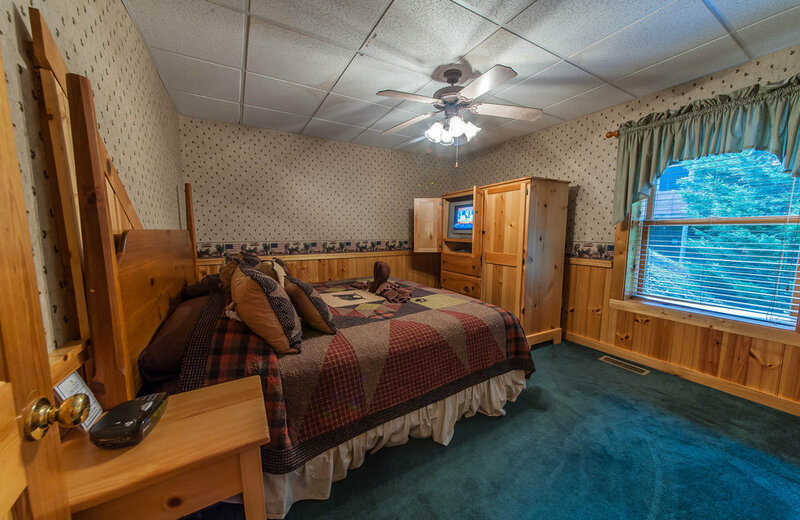 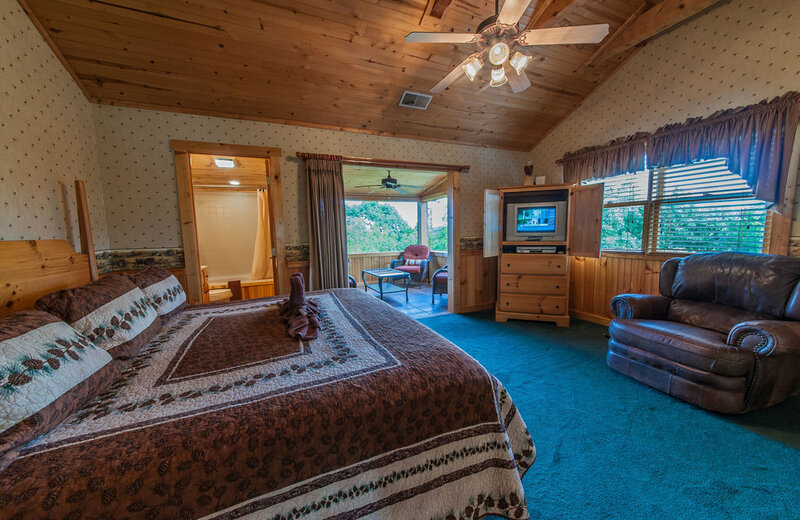 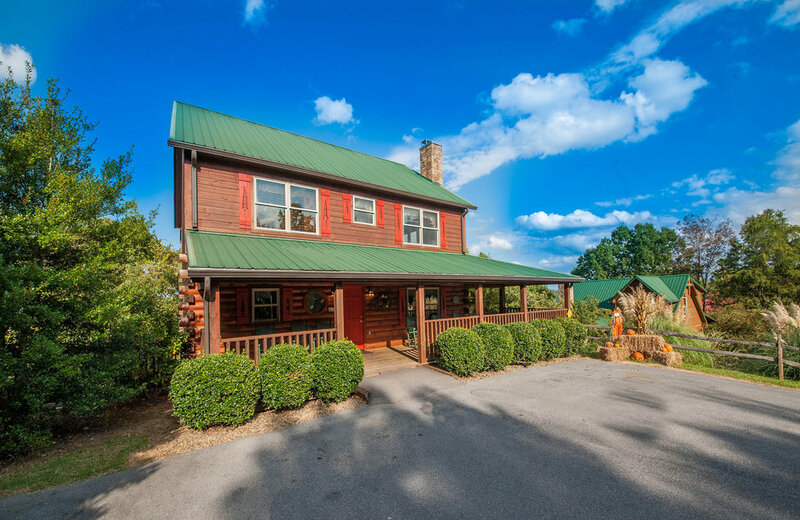 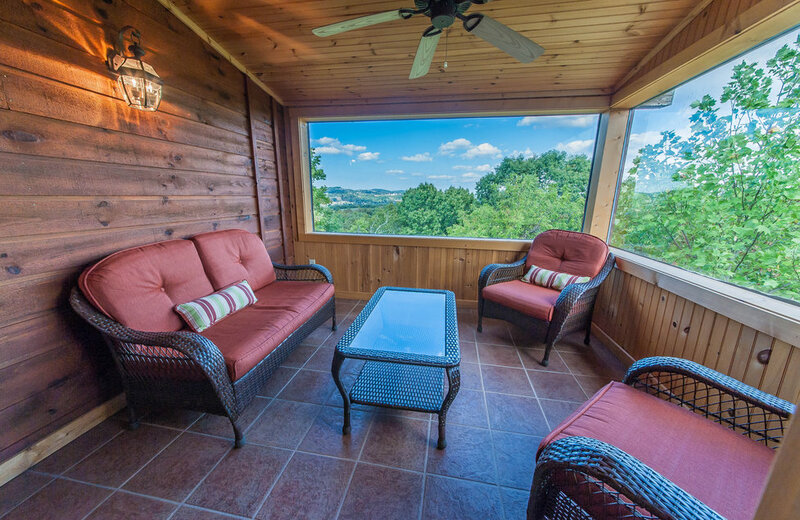 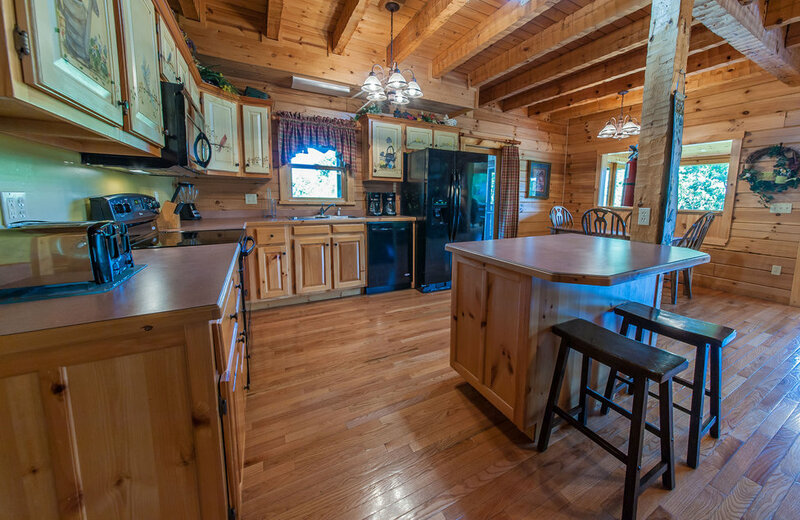 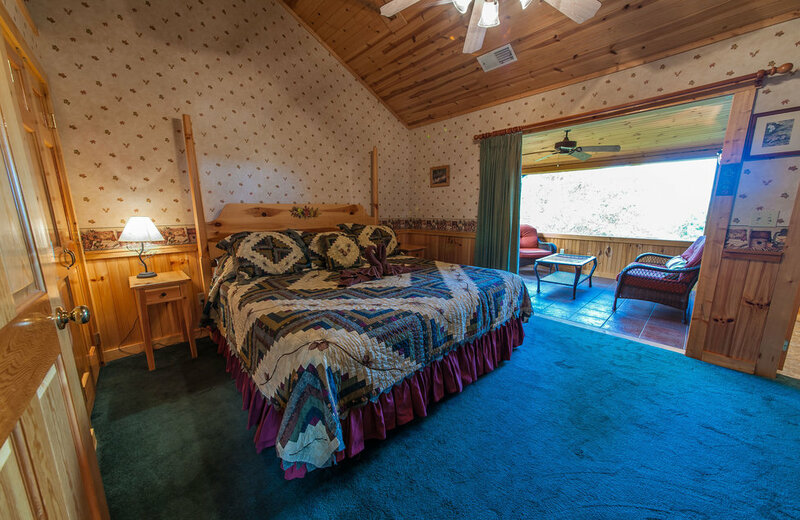 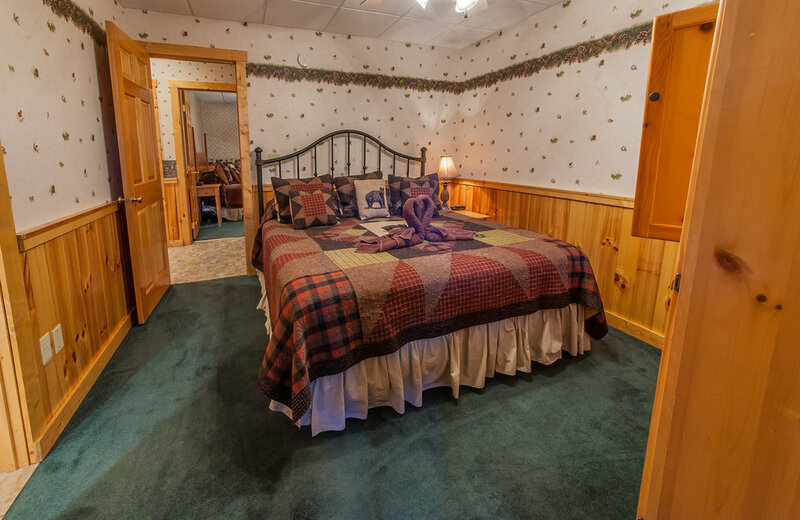 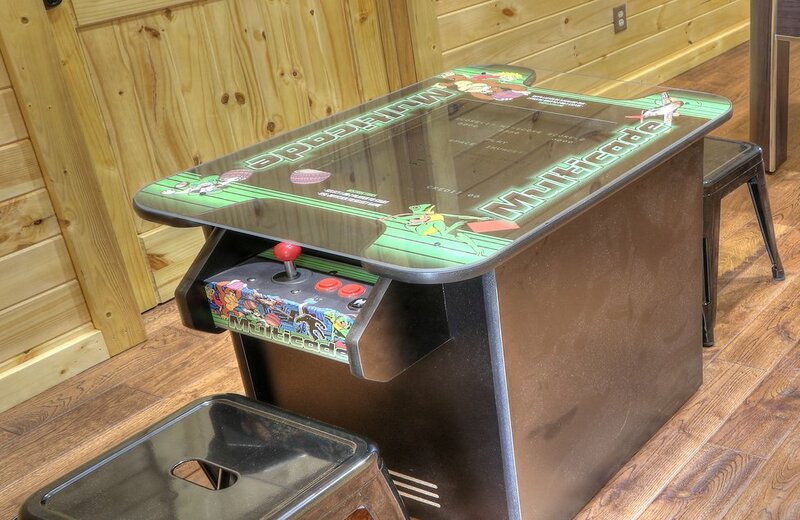 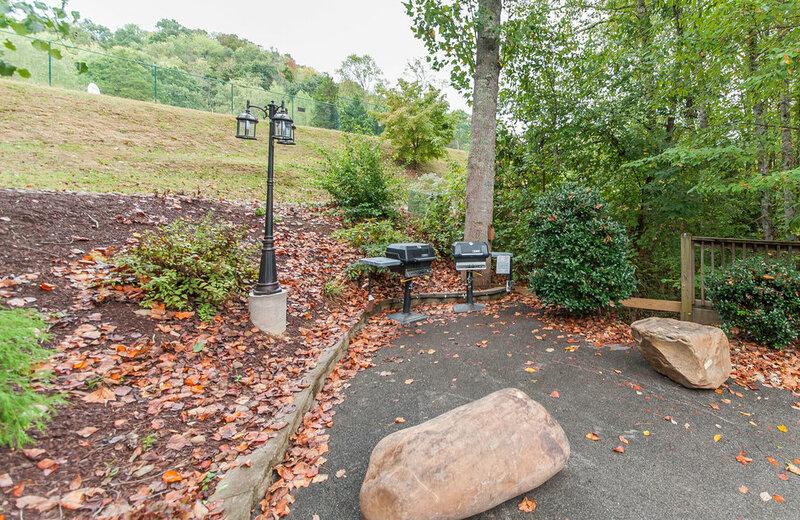 Beautiful 6 bedroom 6 1/2 bath custom Log cabin with these great features!